The great Ascended Master, Saint Germain, who has played an essential role in the spiritual evolution of humanity for thousands of years, gave these teachings to us. Saint Germain was a key force in the founding of the United States of America as a sanctuary for freedom and equality. 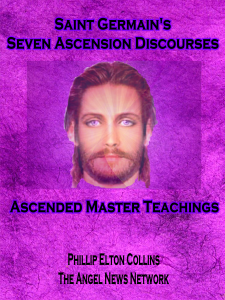 Ascended Masters are higher realm divine beings who were once human and who chose to ascend from a dense third dimensional reality into the higher frequency of the fifth dimension (the divine destiny/destination of all humanity). They achieved this by making their Ascension the priority of their Earthly lives so that they might transmute from the dualistic “Me” consciousness (third dimension) into the higher vibrational state of the unified “We” consciousness (fifth dimension). 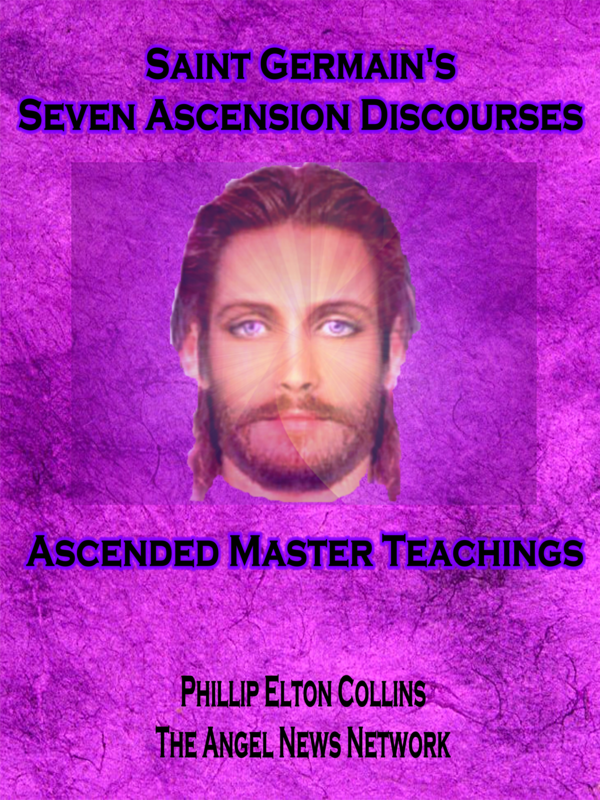 Click Here To Purchase “Saint Germain’s Seven Ascension Discourses” for 99 cents!